To create a space that fulfills the demands of its users, be it for recreation, reading, learning or as a relaxing escape from the desk, requires more than simply a sofa. 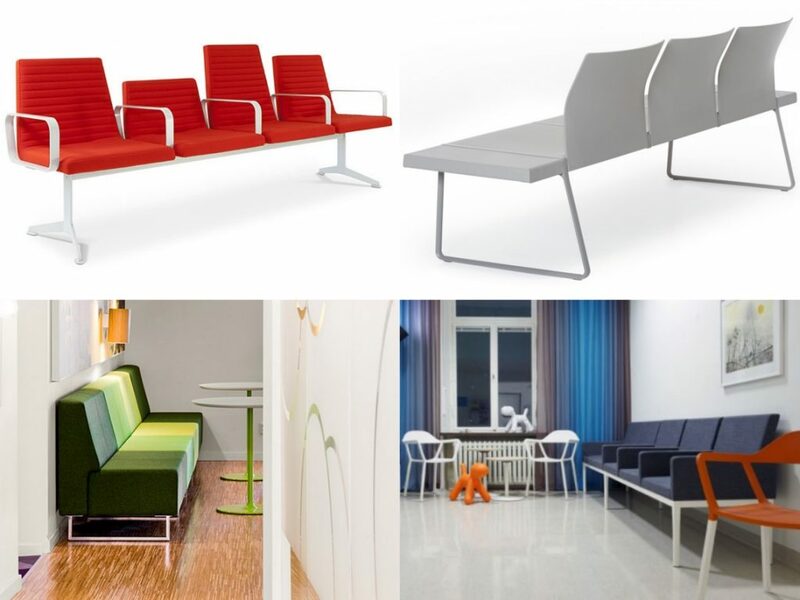 Areas that users inhibit for a longer period of time offers a great opportunity to introduce alternative seating and chairs that allow the users to really feel comfortable, adapting easily to the space. 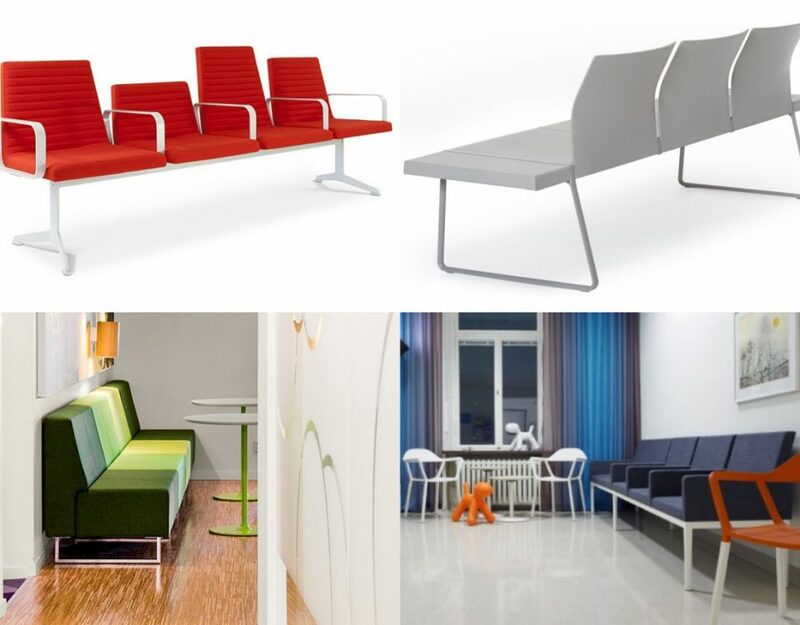 To introduce attractive, playful and highly comfortable seating, we present a line-up of seven fun yet highly supportive chair ranges that are ideal for a contract based environment. Sturdy for high tension use and with impressive design aesthetics, the following seven styles of chairs will add a contrasting seating choice for a number of interior spaces. Upholstered chair with a distinctive L-shaped seat that aligns the contours of the back with the user to create a highly comfortable option for use in a variety of spaces. With a wide range of customisation options, the Media chair offers flexible choice making it highly viable. The three upholstery options include fabric, vinyl or leather and come in over 60 shades. These can be selected in a single colour, or as pictured, mixed with two contrasting shades for a more adventurous look. The base comes in the form of either a four-star base or a chrome trumpet-style base, both offering a high level of support. Distinctive seating range, Nimrod offers a contemporary appeal for creating an up to date reception area or breakout space seating. 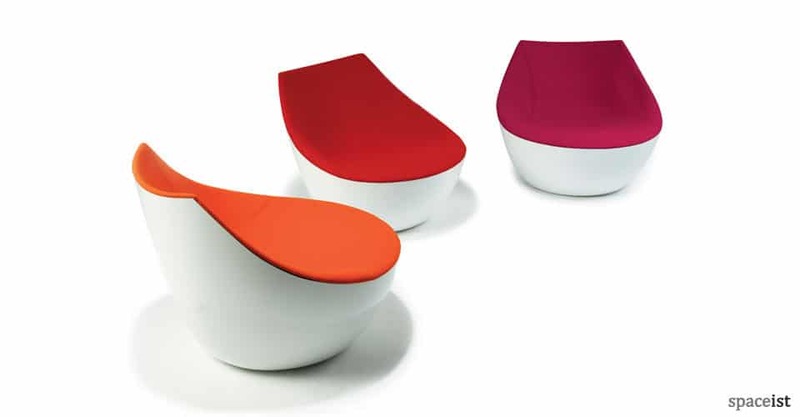 Formed from a polyethylene mould that comes in two colour choices, the sturdy base is finished with seat and back cushions in four vibrant wool fabric colour options. 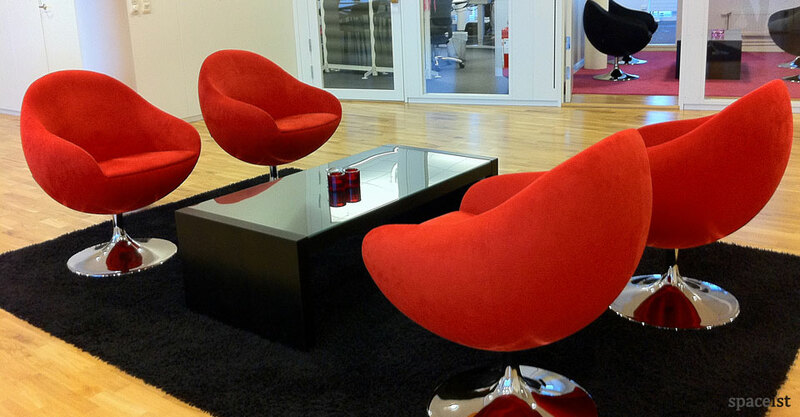 The chairs offer a lightweight and fun option for smaller spaces, or an area that needs interesting seating. The creative form presents comfortable back rest support whilst the 40 cm height remains comfortable enough for when getting up. Further, the cushions are removable for maintenance purposes. Designed for spaces like school libraries and learning environments, the Parade chair offers subtle curves and heightened comfort with a fully upholstered seat and backrest. The steel under-frame offers discreet support and gives the chair a lightweight appearance. The form of the chair combined with a supportive table makes a great addition to study spaces, reading areas and for laptop use. 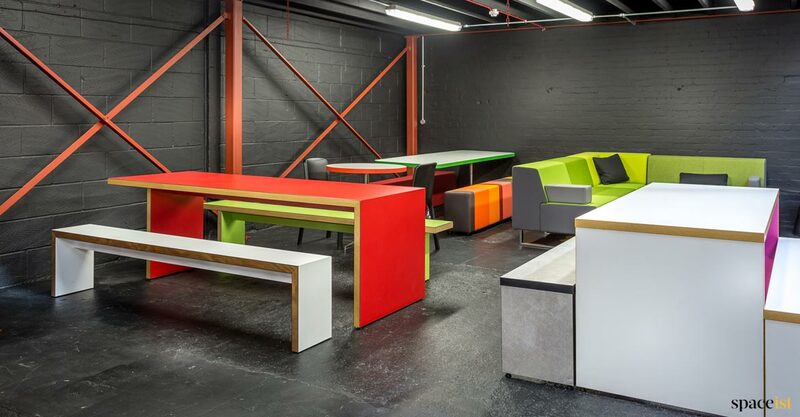 Choose from a range of bright colours available in contract grade quality fabric for supporting high volume use. A classic, timeless design, the C1 chair by Verner Panton made its first appearance in 1959. With a combination of Pop-Art culture and the subtle elements typical of Scandinavian design, C1 takes its direct inspiration from a section of a sphere. 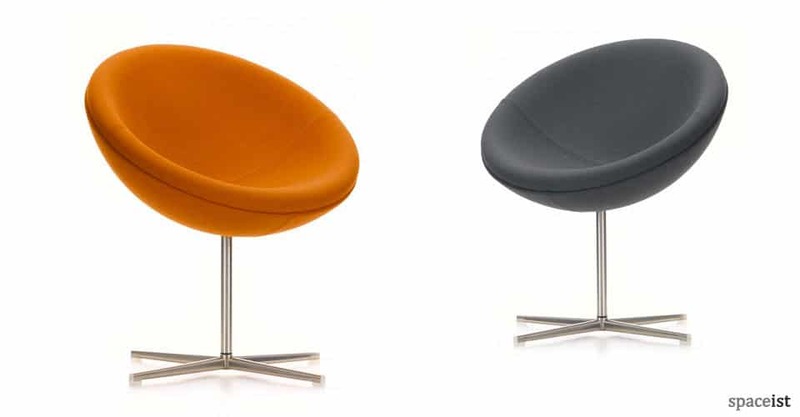 This round shape, held at a slight angle, is highly comfortable whether sitting back or leaning forwards. The steel tubular four-star base comes as a swivel base and offers minimal appeal, further heightening the charm of the C1. An eloquent choice for reception areas, meeting rooms and breakout spaces, introduce high designer appeal, completed with a fabric colour to complement the final look. Another design that comes from Scandinavian roots is the Flow chair, which takes its inspiration from the 1950’s and 60’s era. With smooth curves forming the backrest and emphasising the seat, Flow is inviting and comes with a particular sense of privacy. 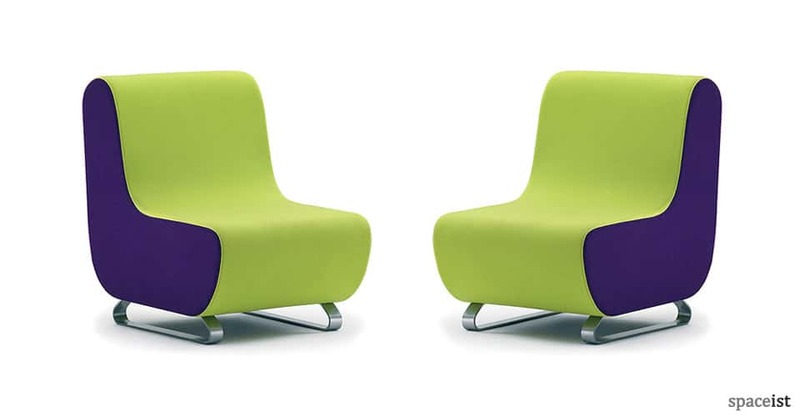 The form of the high back provides additional comfort and support for the user, with the bucket seat style making it a great option for breakout areas, libraries and spaces that would see prolonged seating use. 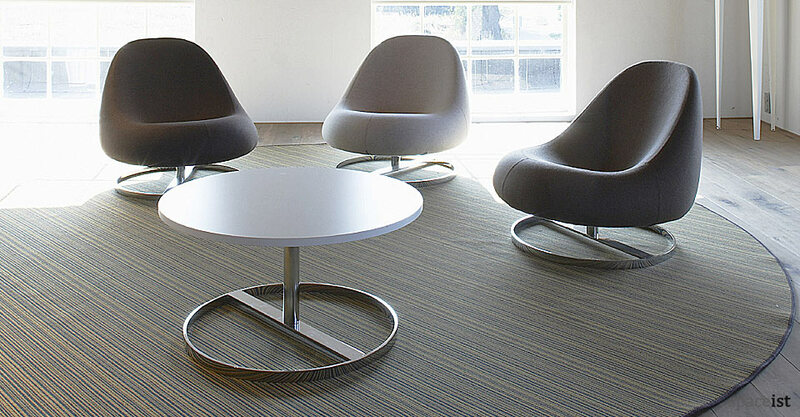 The swivel base functions to allow the user to control how they sit; either facing others or away for more privacy. The chair is upholstered in either faux leather vinyl for easy maintenance and available in a choice of colours or in strong wool. Complete the look with one of the many colour options or mix and match the seat and back for an alternative look. A key characteristic of the Comet is the retro appeal offered by its rounded outer form, reminiscent of an egg-shape. A sturdy wooden frame makes up the internal structure of the Comet with a fully upholstered outer shell, back and seat with additional padding. Although the chair carries a playful and retro form, it remains smart, compact and relevant for use in a range of areas; a quality that is down to its Danish design aesthetics. 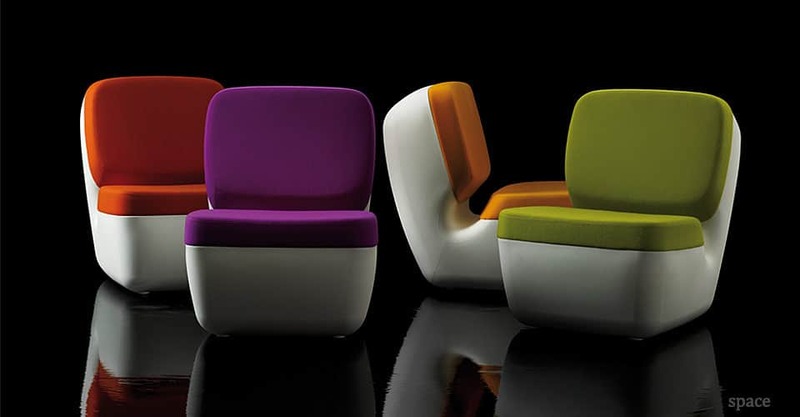 A choice of colours is available in either fabric, faux leather or leather upholstery. Customise the base with over 60 RAL colours or choose a classic chrome finish for the trumpet base. From retro to a more modernist form, the Orbital chair presents a slick appeal with a distinct combination of materials. The bold contours of the seat and backrest present an alternative style of seating for creating relaxed spaces with a generous and highly comfortable seat. The frame of the Orbital chair is manufactured from high gloss fibre-glass reinforced plastic, allowing a strong base for the soft foam seat. The seat is slightly scooped to offer further comfort and comes in a variety of fabric or leather upholstery colours. 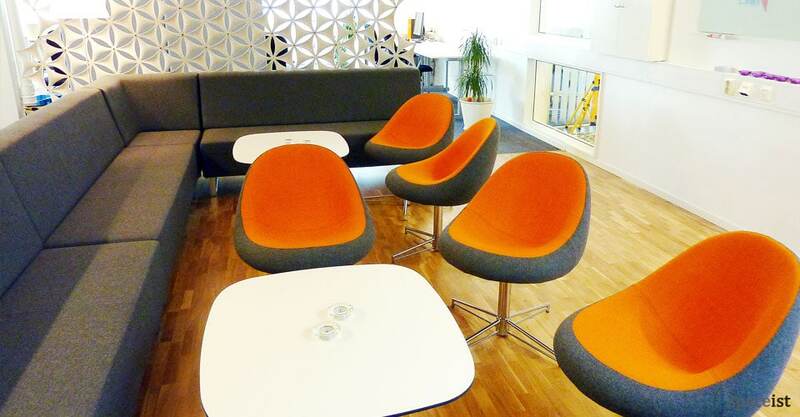 Ideal for modern reception areas, breakout spaces, libraries, study rooms and more, the Orbital chair is a bold alternative to standard soft seating.